We work with professional wedding officiants to make sure that your ceremony is delivered flawlessly. 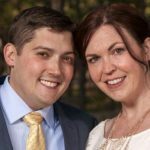 Blue Sky Elopements owner, Maureen Thomson has been a professional officiant since 2002 and she pre-screens every officiant that serves as one of our Elopement Vendor Partners. And she’s really picky! 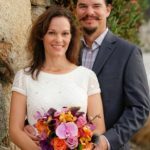 Our Elopement Vendor Partner officiants are articulate speakers, knowledgeable about marriage license requirements, prompt, courteous and amazingly fun to work with. 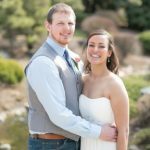 In addition, since all of our elopement professionals work together on a regular basis, there is a wonderful synergy between our officiants and photographers that allows your ceremony to flow smoothly and ensures that you get optimal shots of the ceremony. There are a lot of perks in working with an experienced team of professionals! We offer a choice of five pre-written scripts for your elopement ceremony. You can listen to them here. Feel free to substitute your own personally-written wedding vows for ours at no extra charge if you prefer. 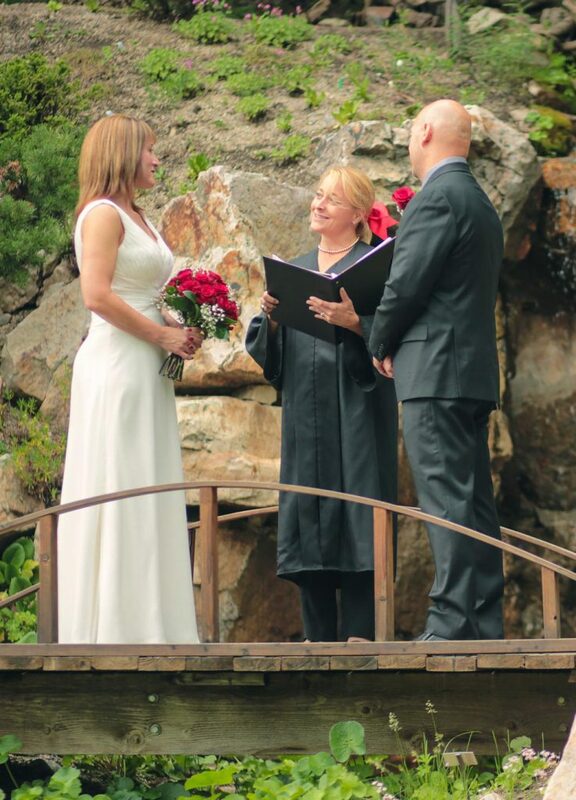 Our officiants will also write and perform a custom ceremony if you want–just let us know. And if you like our pre-written ceremonies but want to add something to the script (such as a sand ceremony or unity candle), tell us and we’ll include that in your elopement package. Note: we have a number of officiants on our preferred vendor list that specialize in secular and nondenominational wedding ceremonies. 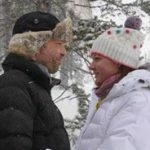 We do not inquire as to the religious beliefs of our officiant Elopement Vendor Partners as it is immaterial to the ceremony they will perform. It’s about your values, not theirs. Our officiants respect the values of each couple and perform ceremonies based on the couples stated preferences. If you are seeking an officiant of a particular faith, let us know prior to completing our contract. If necessary, we can find you an officiant that is not on our list but that meets your requirements for religious affiliation. 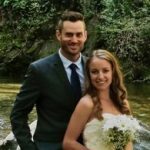 A professional, experienced and articulate officiant that is proficient in delivering outdoor intimate wedding ceremonies is critical to the flawless elopement wedding experience that we offer our couples. Therefore, officiating services are included in every wedding package. We do not permit couples to provide their own wedding officiant. 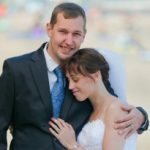 If you would like to have a friend or family member speak parts of the ceremony (a little or a lot) then we’ll work that in for you, but one of our professional wedding officiants must be onsite to oversee the delivery of the ceremony as well as ensure that the marriage license is completed and filed properly.